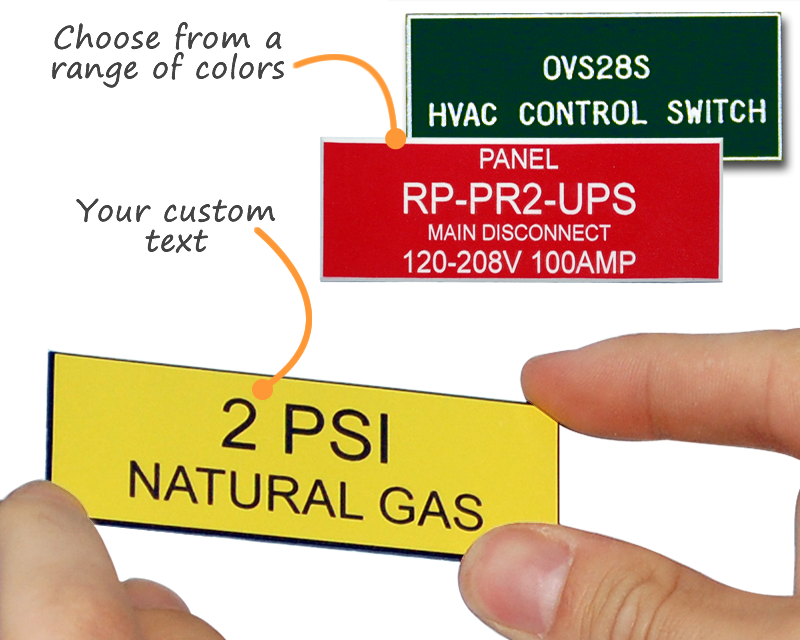 Mark your control panels with a little sign with some staying power. 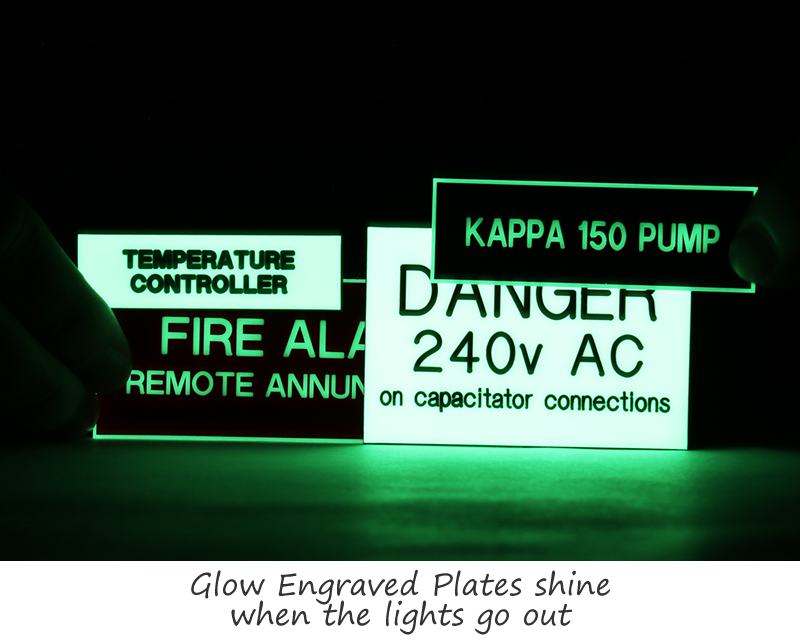 Our 1/16" thick plastic engraved acrylic plates are constructed of the high quality materials. • Feature beveled edges for an elegant look, and durability. 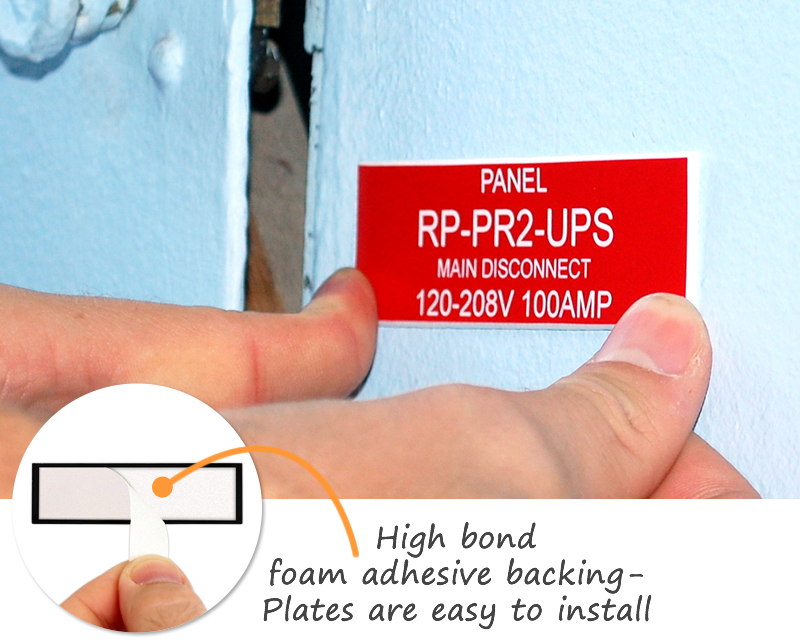 Plates are built to last through normal wear and tear. • Control panel plates are available in 3 different materials - Phenolic, Outdoor, and Photoluminescent. • Choose a size below to get started. 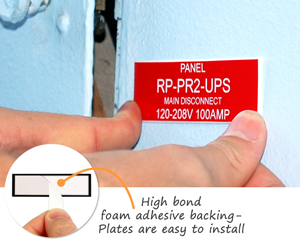 You can easily design your detailed plates in minutes. 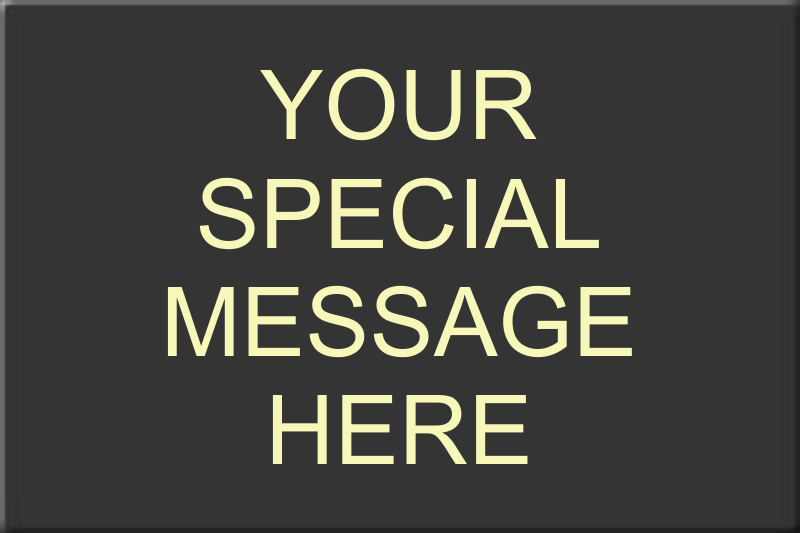 • If you have more than 25 plates to order, feel free to send us a spreadsheet to help move your order along. Good to go on this one. Great labels, fast service, thank you very much. Product is just like pictured. Like the quality!